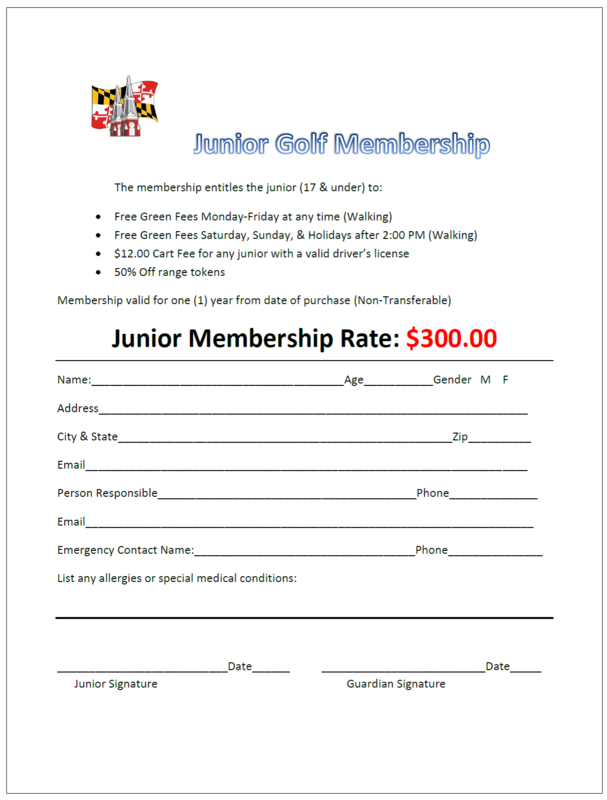 Clustered Spires Golf Club is pleased to offer one year golf memberships at a competitive rate for adults and juniors. Application and additional information available in Professional Shop or at the link below. All memberships are valid for one year, beginning on date of purchase.